Have you started making plans for after high school? We’re partnering with the Maclean’s Student Life Expo for a third year – and you’re invited! 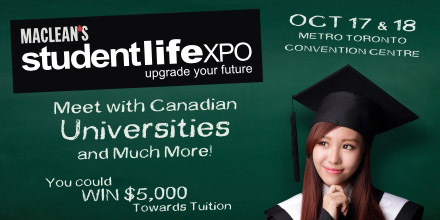 Visit us on October 17 and 18 at the Toronto Metro Convention Centre to explore your options and get your questions answered from Universities and Colleges from across Canada. Arguably one of the most fun booths, The Faze Zone will be right across from the main stage. Come visit us to chat about journalism and internships with Canada’s #1 student magazine! Plus we’ll have tons of goodies for you to try and take home. We’re also bringing some of our friends on stage to talk about success and confidence tips and tricks. Check out our line-up below. Richard Walters is a multifaceted talent. He ﬁrst burst onto the entertainment scene with a recurring role as a dancer on Season 1 of The Next Step. He has gone on to enjoy success with roles on Aaliyah: Princess of R&B, The Listener, “Rogue and Lost & Found Music Studios. 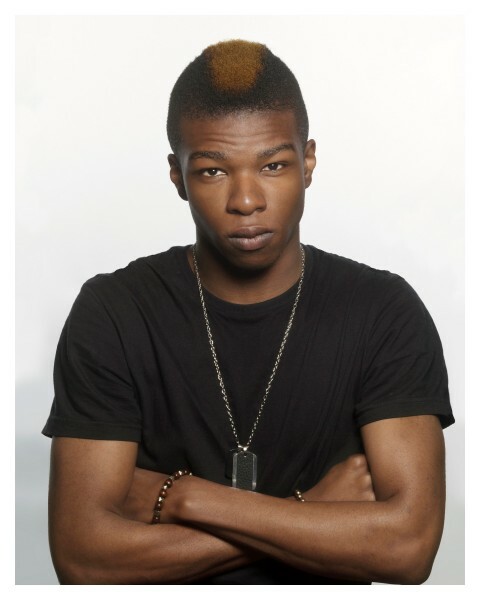 But he sought out every opportunity to audition for Degrassi and in fact, was brought in five times for various characters before landing the role of Tiny Bell, a student in the remedial class. Talk about tenacity! Richard has a true passion for the arts, and has been known to grace many a stage in lively renditions of various musical theatre productions as well. 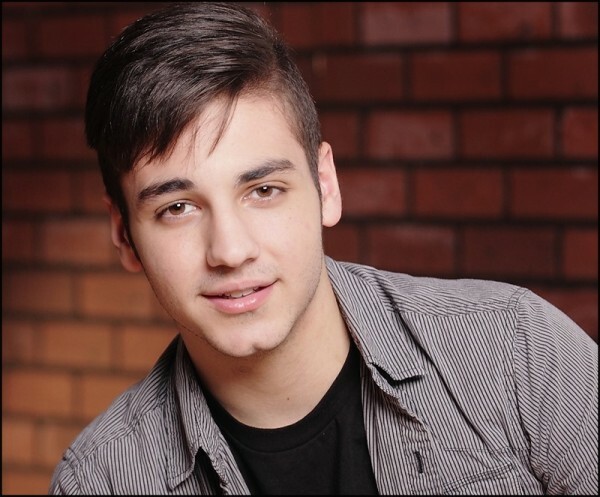 With a background in stage, Ehren Kassam has a number of credits to his name including lead roles in Tale of Two Cities, A Midsummer Nightʼs Dream and Oliver. He also starred in Powdered Love which he co-wrote and directed. Ehren is a founding member of the acoustic folk/alternative band Eleanor Shore which plays regularly at various intimate venues throughout Ontario. You can catch Ehren in Season 5 of Once Upon A Time where he portrays Young Sir Kay. But he is best known for his character Jonah Haak on Degrassi, a reformed rock ʻnʼ roll bad boy whoʼs looking to bond with those who share his faith … and love of rock, of course. 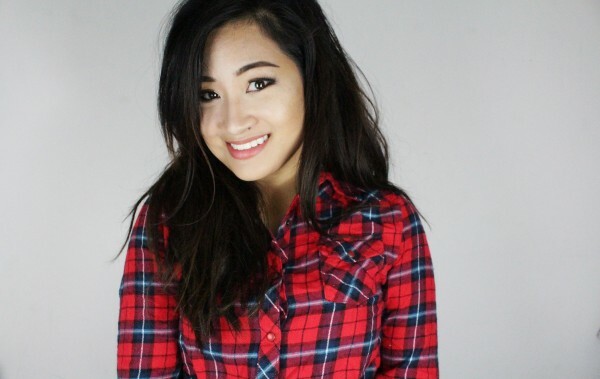 Camille Co is a Toronto-based multimedia journalist, YouTuber, and social media maven. Graduating with honours from the University of Guelph-Humber, Camille has worked as a contributing editorial assistant at Today’s Parent as well as a game writer for Social Scavenger. Now, Camille uses her YouTube channel and blog to express herself and inspire others in the world of fashion, beauty, and gaming. Saidat Vanderberg is a youth entertainer, speaker, author, singer and songwriter. From a great idea o wanting to make people smile and build confidence in the younger generation, Saidat’s program “Music Movement and Motivation” has now reached over 400,000 students across Canada. Saidat’s message is now reaching a worldwide audience with over 3 million views on YouTube and over 100,000 followers on social media. She leads a very strong message, from the heart, that once a person makes a difference, together we can change the world. The Saidat Show is the first youth talk show focused on empowering the new generation through educational and engaging content. Each episode features inspiring interviews, fun games and highlights from Saidat’s school performances across the national The Saidat Show premiered across Canada in September 2015 through Rogers Television. 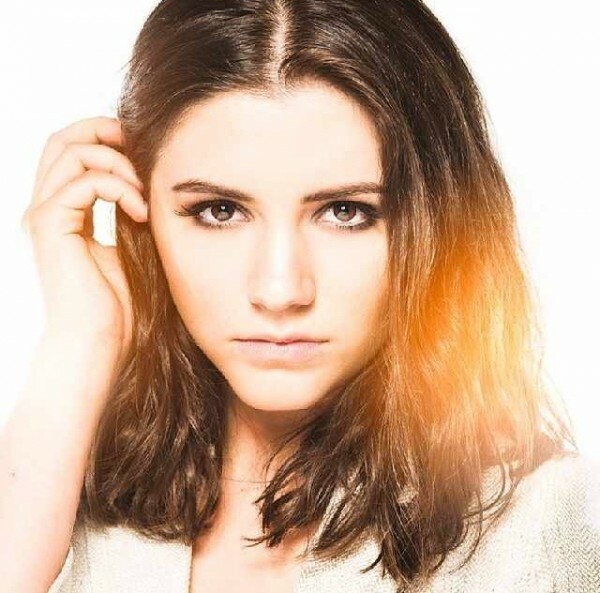 A cross between Katie Holmes and Selena Gomez, Ana Golja was born in Toronto on January 31, 1996. At the age of 5, Ana started to dance, and her love for performing grew stronger as she grew older. She began acting at the age of 9, and landed her first audition by playing Lucy in 1-800 Missing. From there, Ana went on to play a variety of roles in a number of film and television productions for various networks such as: Flashpoint, Vacation with Derek, Connor Undercover, How to be Indie, Life with Boys, Little Mosque on the Prairie, What’s Up Warthogs! and Max and Shred just to name a few. ). Ana most recently starred in a feature film called Full Out, an inspirational sports drama.. Ana also currently stars as the fierce and trouble-causing diva, Zoe Rivas on the Emmy nominated drama, Degrassi, airing on MTV Canada and TeenNick. When Ana is not busy on set or performing on stage, she is working on writing and recording her own music (currently working on her debut EP, to be released in the New Year). Despite her busy schedule, Ana also sets aside time to give back to the community. 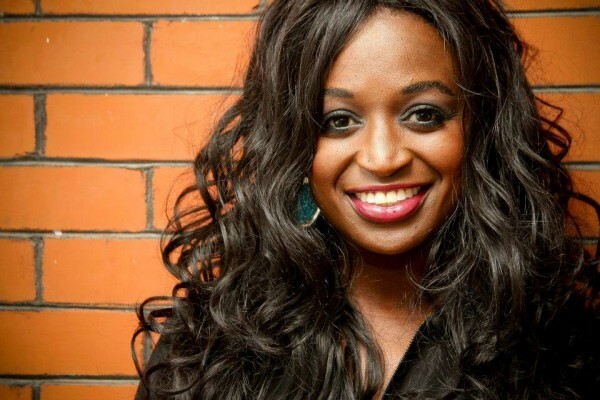 She does a lot of volunteer work with Free The Children, speaking at numerous We Days, across North America. Two summers ago, she and the rest of the Degrassi cast, travelled to Nicaragua, where they helped build a school and water filtration system. Born and raised in Toronto by her Argentine family, Amanda Arcuri found herself looking into a high school drama class after circumstances forced her to quit her first love, soccer. Inspired by her drama teacher Mrs.Drago, Amanda came across the open casting call for Degrassi season 14, and decided to take a chance that changed her life. 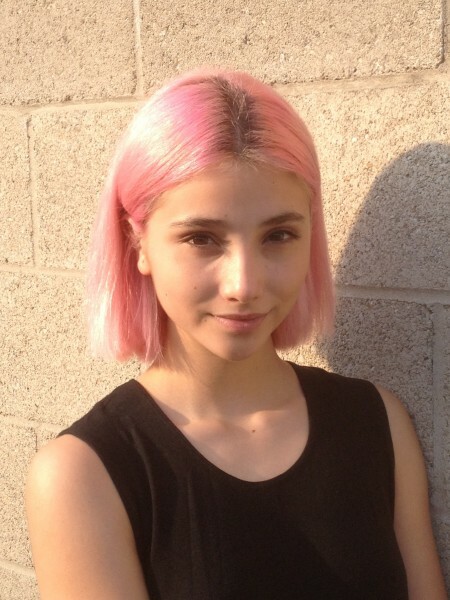 After nailing her first ever audition, Amanda was thrilled to find out that she had landed the role of Lola Pacini, a boy-crazed, candy-haired Latina. Still new to the industry, Amanda is now learning the ropes and continues to strive for more opportunities in the hopes of continuing to pursue her new love, acting. CLICK HERE TO RSVP and get your FREE ticket to this 2-day event that’ll help you to upgrade your future! Plus, enter promo code “MACLEANS” for 10 bonus entries towards the grand prize of 5,000 towards your tuition!